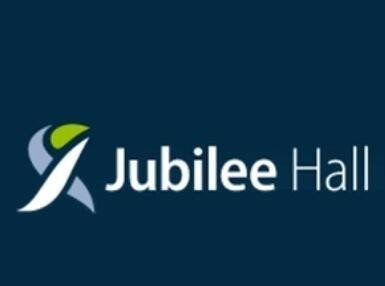 Start taking classes at Jubilee Hall Trust and other studios! Pilates is a safe and highly effective low-impact way to stretch, strengthen and streamline your body. The class offers a complete core workout which in turn leads to a stronger back, correct posture and muscle imbalances. With the best personal trainers London has to offer and a stunning facility, Jubilee Hall provides a great variety of workouts with the most state-of-the-art equipment. Entrance is located between Transport Museum and Jubilee Market. Low sets per exercise but that makes it fun! Found the instructor rude and didn’t give individual feedback. Location felt like a school sports hall. Music was poor quality, would have rather used my credits at a different class. This is an intense class - you will work hard but its not great for beginners as the new instructor is slightly erratic and doesnt explain foundations of exercises. Might not be to everyones taste. The substitute teacher was very good: kind of low key but no less challenging. I realised I had had a couple of times last year when Monica was teaching. I would def go back if she were teaching. This was my second class with Pepper. She's very good, experienced and energetic. However, she started off by teaching some very basic yoga which I have done lots of and didn't really fancy doing in my pilates class. She then moved to a series of very rapid pilates positions which was much too fast for me - you would need a good core to do those safely. Good relaxing Pilates class with a great instructor! Class was way to easy.